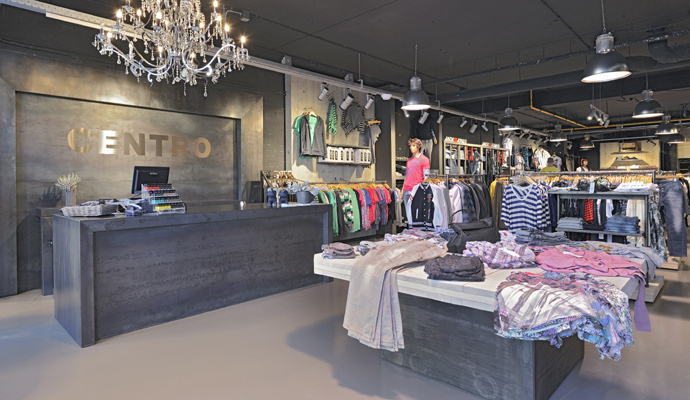 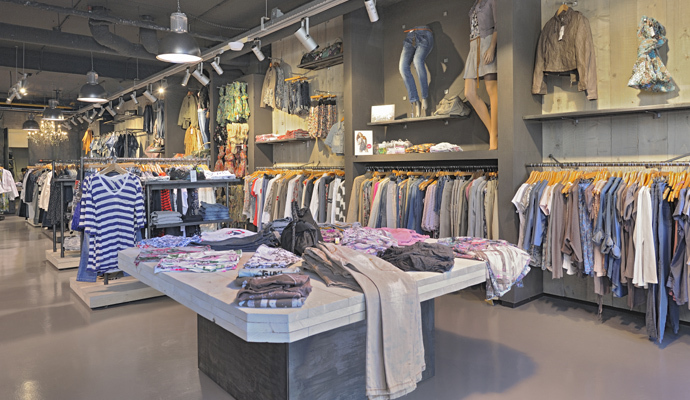 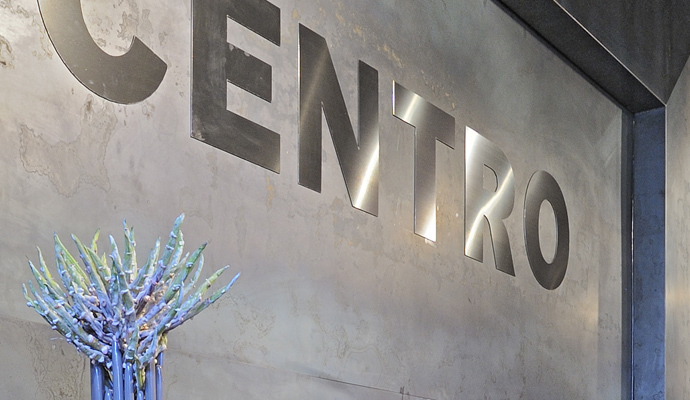 New Shopconcept fashion for Centro House of Jeans. 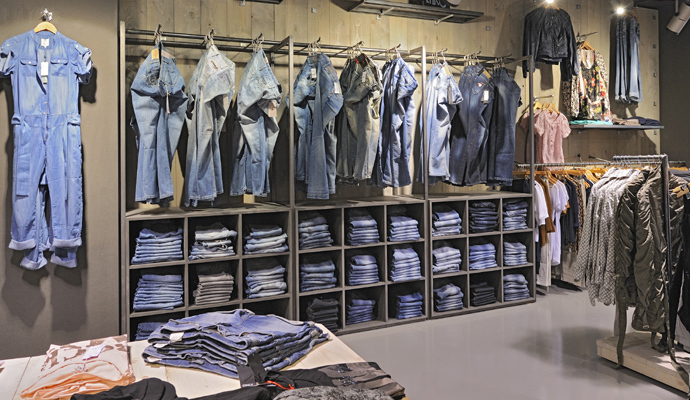 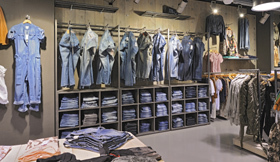 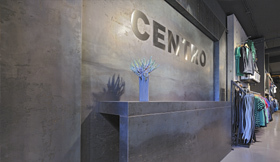 By WSB Shopconcept: A successful cooperation between WSB and Centro House of Jeans. 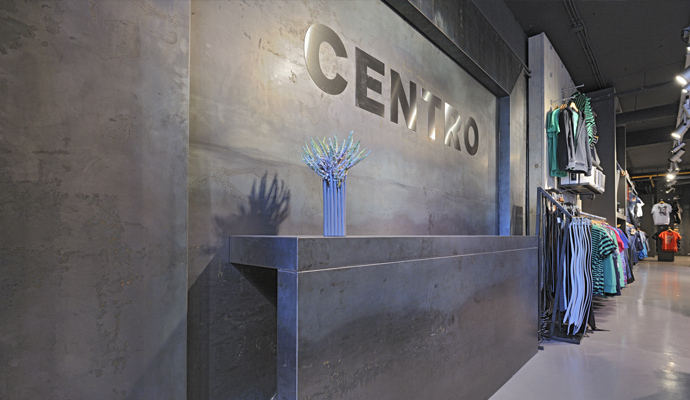 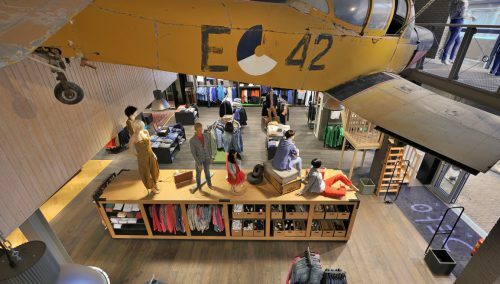 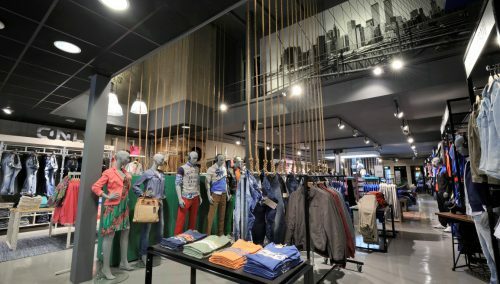 Centro House of Jeans sells fashion labels: Only, Anthony Morato, Jack&Jones, Geisha, Maison Scotch, Pieces, Gstar Raw, PME Legend and more.